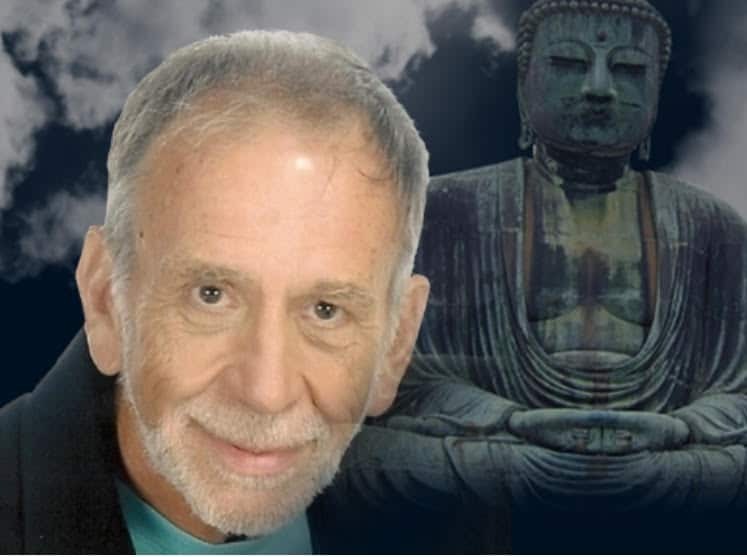 Ken Reed is a mindfulness and meditation teacher; an author; and Director of Wisdom Garden Institute, which has been disseminating spiritual books and hosting events, teachers and yoga masters since 1975. His training includes meditation as a monk in India and 40 years of personal instruction through widely known non-dual masters, yoga and Buddhism. He is regularly featured in the media and his writing has appeared in Orion, New Consciousness Review, Edge Magazine and Transformations.